Are you a fan of the show My Little Pony: Friendship is Magic? Do you want to talk to many others who are also fans? 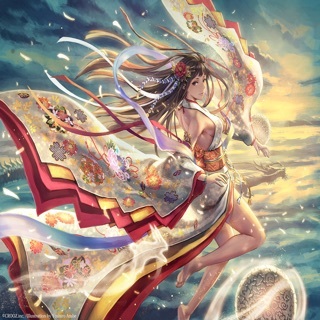 Do you want to hear amazing music made by the community? 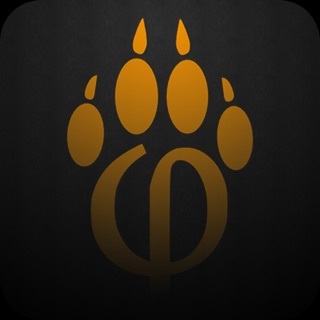 If you answered yes to all of the above questions, this app is right for you! 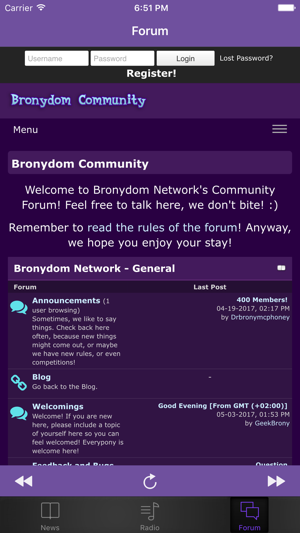 We are a pony-themed internet radio station, with news about the brony community on it's blog, along with a friendly community to top it off! 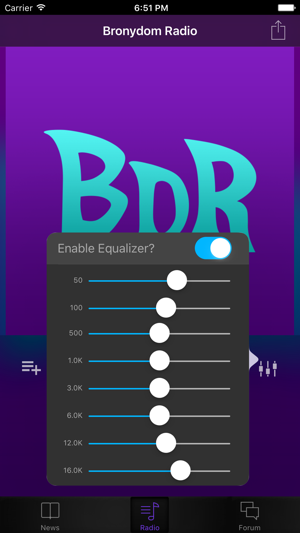 - Listen to Bronydom Radio, which is made up of 99% fan-made variety brony music. Request your favorites on the fly! 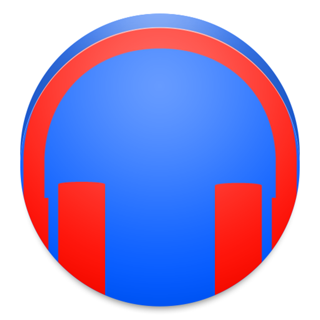 - Live Radio Shows on Bronydom Radio. 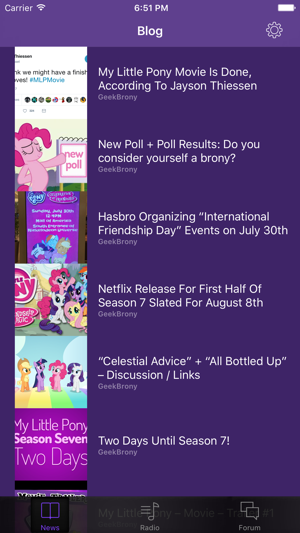 - Access the latest pony news in real time. - Discuss the show/fanbase on the Community Forum. We welcome all with open hooves, so come on and join the friendliest group of bronies! Ever so often, we will release a bugfix update to help improve your experience using our services. This release fixed a bug with receiving push notifications. Turns out there was a typo. Oops! 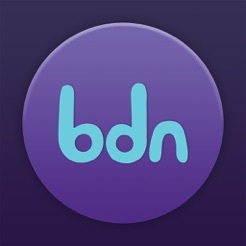 If you notice any bugs with the current app, feel free to get in contact with us about it. Bugs are hard to squash alone, so we appreciate any feedback we get! It's an amazing app. I love to hear new brony music, but it doesn't let me share on Facebook. Let alone connect to it, let alone to that provide an option to connect, it says I can share it but nothing in the settings. Also it will randomly freeze while I am using it, other then that. 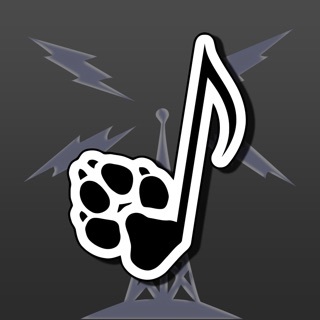 It's an amazing music app and recommend it for any musical brony! seriously, i love bronydom. best radio ever. all the others are like "lets play anything that has to do with ponies". bronydom is like "lets play GOOD pony music!" 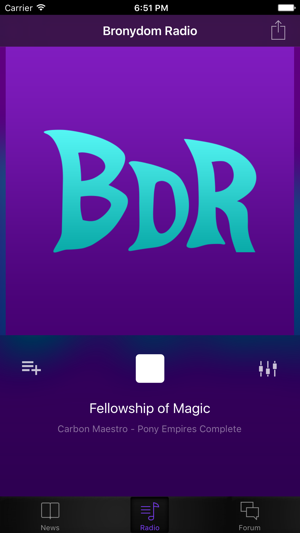 Bronydom Radio is best Radio. Amazing song selection, all variety, and the best pony music available, all in your pocket.